Learn tips and tricks to help manage time, guessing strategies, etc. Take practice tests under real test-taking conditions - over and over again! Let me elaborate. Many students spend a lot of time looking for hacks, tricks, and shortcuts to improve their test scores. They also normally study in "short bursts" (e.g. Study Math for 40 minutes every M, W, F) - when they really should be spending a lot more time and effort simply taking more full-length tests. 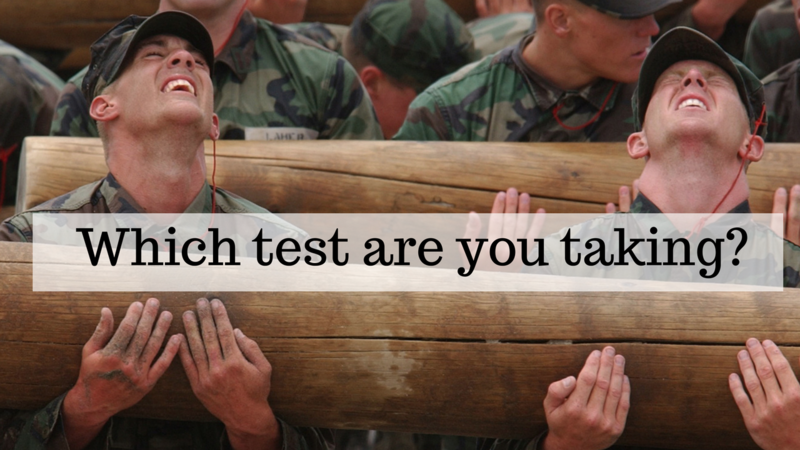 In my opinion, a large component of how well you perform on the test will be based on how much mental endurance you have built up by test day.